AHAHAs. That's just so cute! hahaha, whats ups down there? 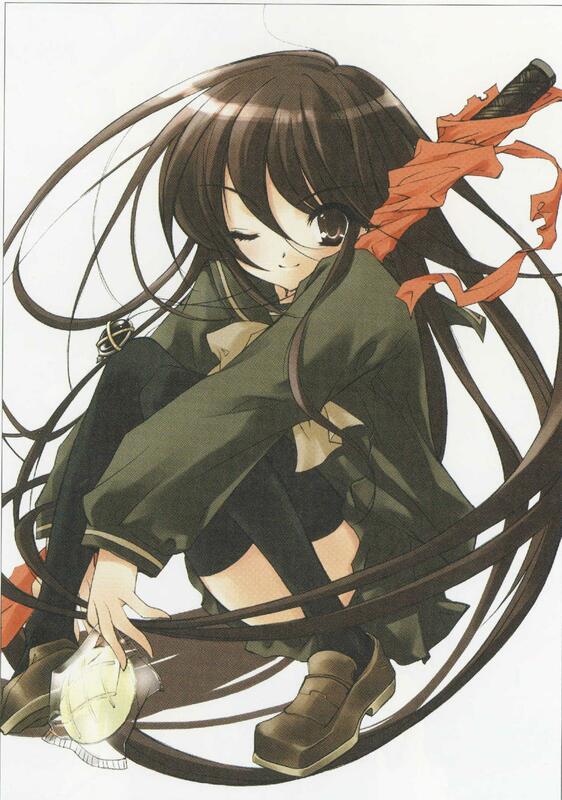 Shana is so cute. Thank you for sharing the picture.